Selects next Chief within hours of interviews of candidates being conducted. **UPDATE*** - Washburn County Sheriff Dennis Stuart has selected his next Chief Deputy, according to a post from the Sheriff on Facebook. 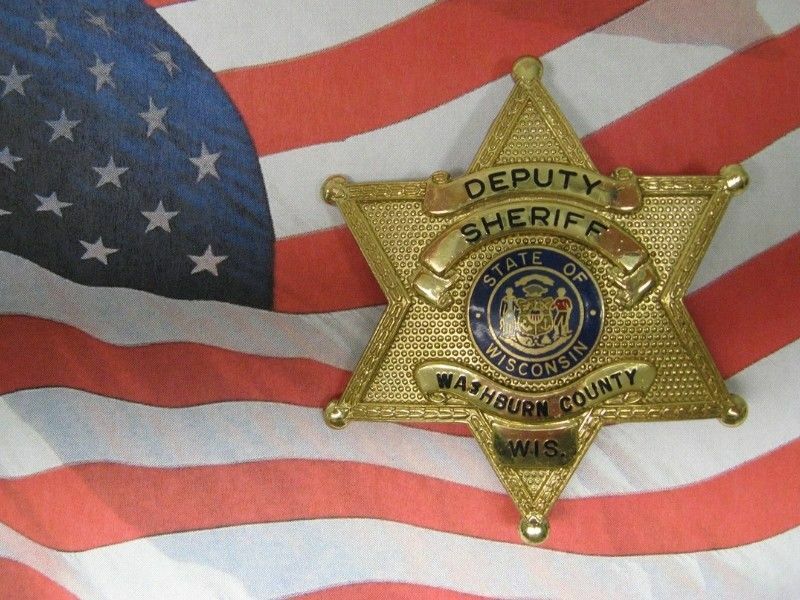 WASHBURN COUNTY — Thirteen people applied before the deadline last Friday for the position of Washburn County Chief Deputy. Seven of the thirteen have been selected for an interview which will take place this Thursday, March 28, 2019. The interviews will be conducted by an Interview Panel which will consist of the Chairs of both the Law Enforcement and Personnel Committees, The Admin. Coordinator/Human Resources Coordinator, the Sheriff, and a subject matter expert. This panel will be assembled by the Personnel Office. Following the interview process, the Panel will narrow down the choices to the top three candidates which will then be given to Washburn County Sheriff Dennis Stuart for his review and potential selection. An offer will then be made to the candidate that the Sheriff selects. Sheriff Stuart says that he expects his decision sooner rather than later, stating to DrydenWire.com: “I would expect an offer to be made within a week." Sheriff Stuart noted that this would only be likely if 2nd interviews were not needed to be conducted. The recruitment and interview process is Washburn County policy, however, the actual appointment of the Chief Deputy is ultimately up to Sheriff as he may choose to offer the position to anyone - as long as they meet the legal requirements to hold the position - regardless of the recommendation(s) presented by the Interview Panel. DrydenWire.com first reported on March 5, 2019, that after nearly 34 years in Washburn County Law Enforcement, including the past 14 years as Chief Deputy, Mike Richter was planning to retire, thus leaving a vacancy for the position. Richter’s last day was on Tuesday, March 26, 2019.